Scottish Comedian of the Year Leo Kearse rips into liberals. He takes a scalpel to male feminists, environmentalists, snowflakes, #MeToo and much more. 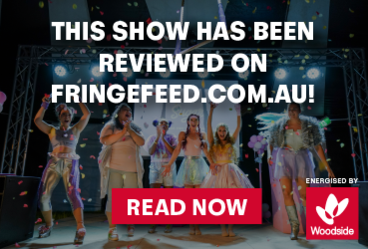 If you want to escape the liberal bubble of the Fringe and see a raw, hilariously antagonistic show from a man unafraid to speak his mind, this is the show for you. Scottish Comedian of the Year Leo Kearse is part of the new wave of raw, bold, American-inspired comedians taking the big UK clubs by storm - doing weekends for The Comedy Store, Glee, Hot Water, Just The Tonic, Top Secret - and abroad, with 2018 taking in Adelaide, Melbourne, Ibiza, Turkey, Holland, Cyprus, Germany, Belgium, Sweden, Belarus, Denmark, Ireland, Jakarta, Singapore and now Vietnam! 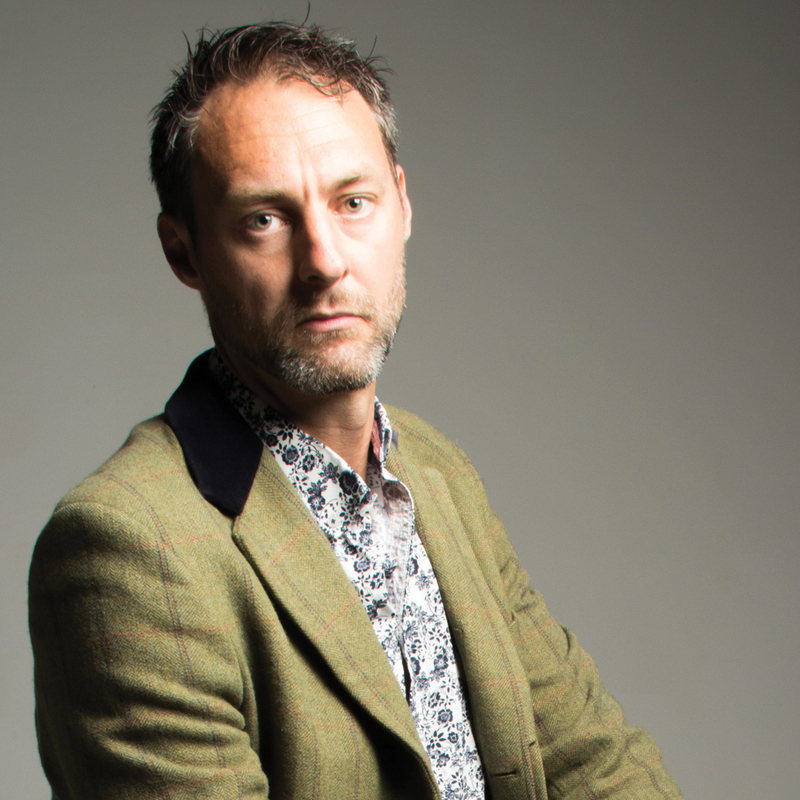 He's written for BBC comedy including Mock The Week, Sam Delaney's News Thing, Question Time, Breaking The News and a Live At The Apollo appearance. Leo also acts, playing Mick Fleetwood in a forthcoming ITV drama "Breaking The Band: Fleetwood Mac". He's been on ITV Dinner Date (and won), Sky All Out Politics, Question Time Extra Time, BBC Daily Politics, Al Jazeera and BBC2's Funny Business.